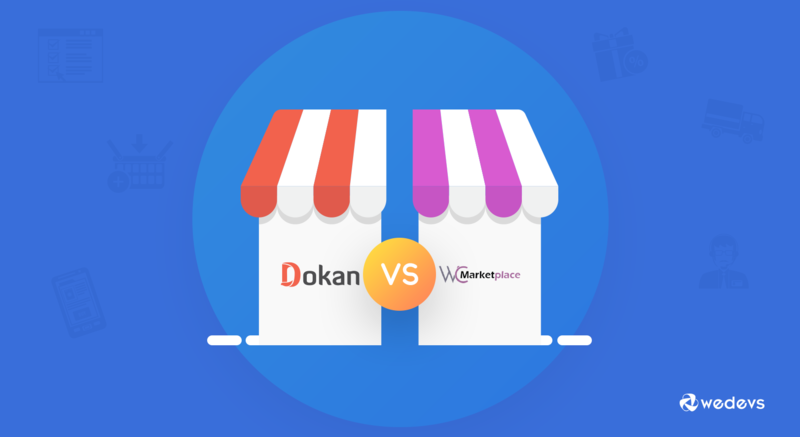 WC Marketplace vs Dokan: Which is the Best Multi Vendor Plugin for WooCommerce? 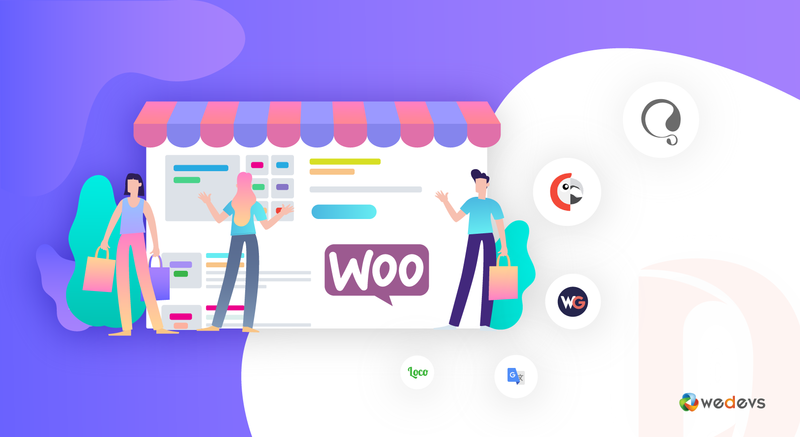 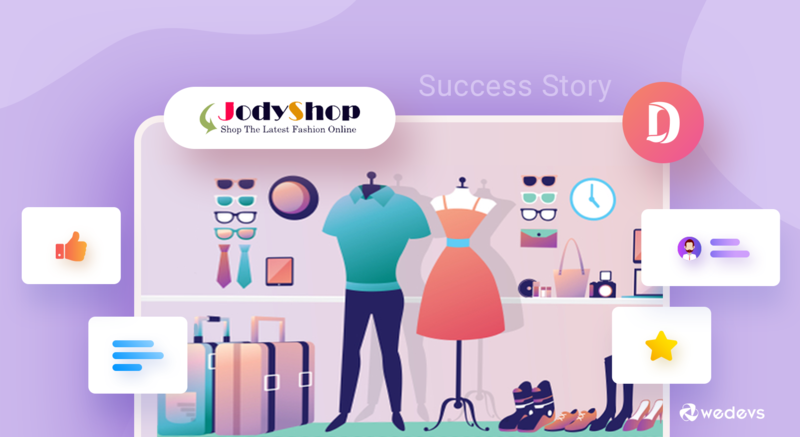 Want to know how perfect your WooCommerce Multi Vendor Marketplace should be? 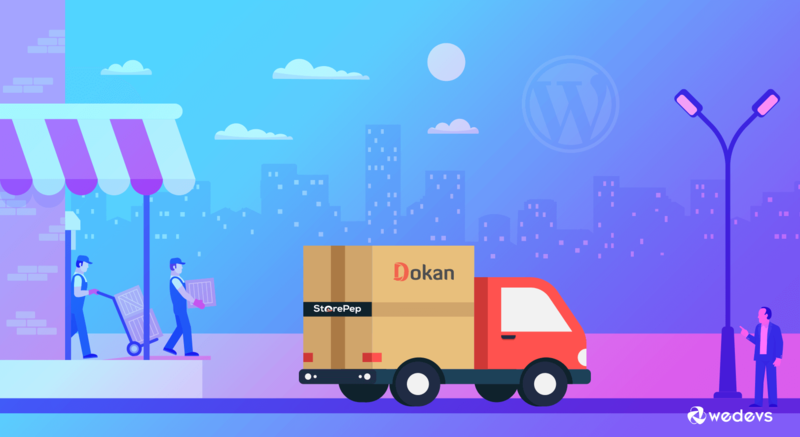 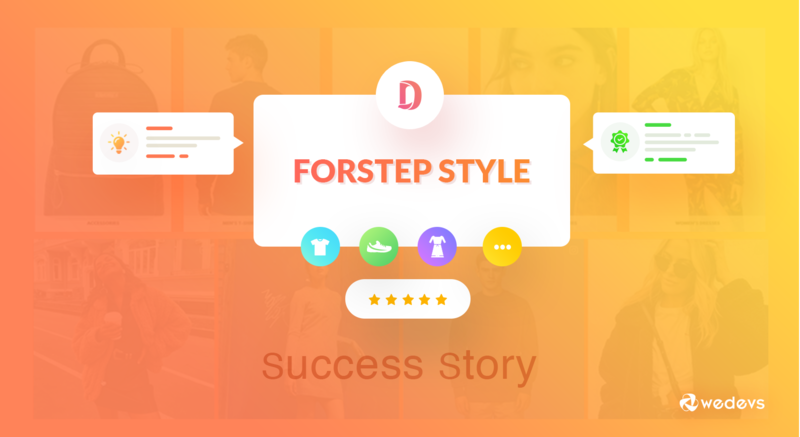 Learn about the best Admin & Vendor dashboard features + extensions of a multi seller eCommerce site. 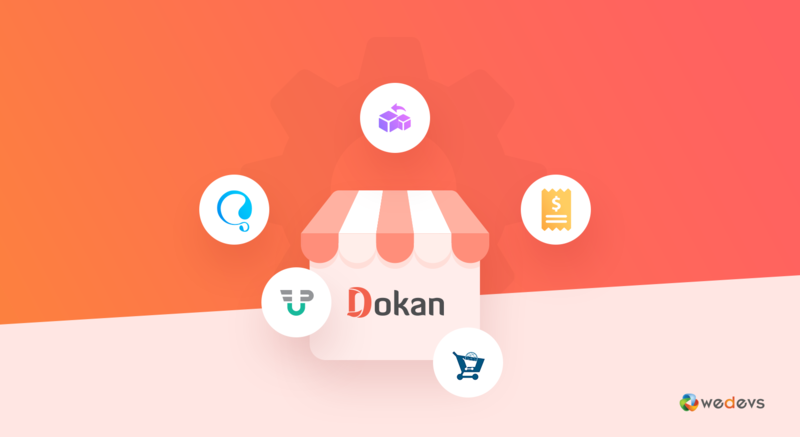 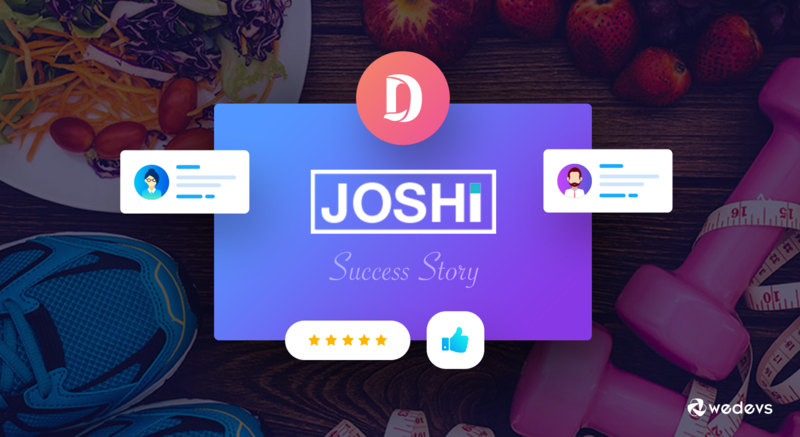 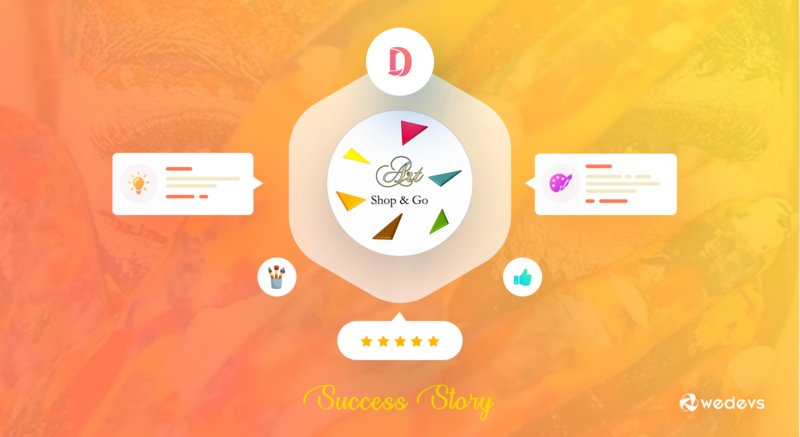 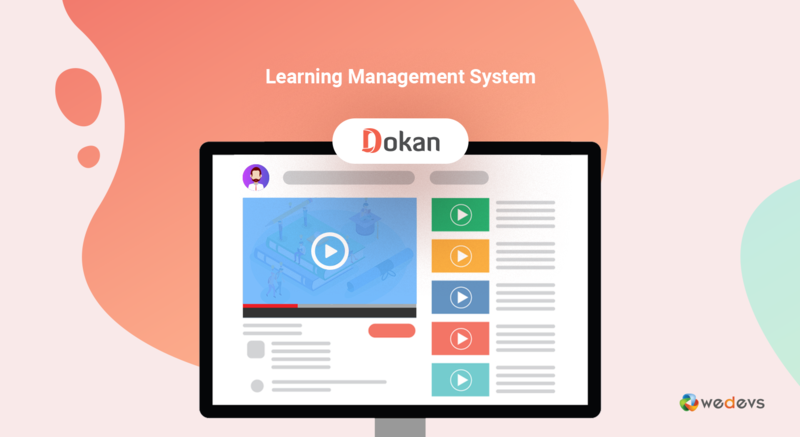 See how Dokan Multi Vendor stands out from its competitors.